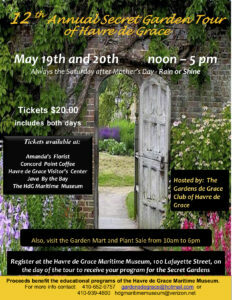 Gardens de Grace once again holds their annual Secret Garden Tour this spring, along with a Garden Mart and Plant Sale on the grounds of the Maritime Museum for the entirety of the weekend (hours for the Garden Mart are from 10 AM until 6 PM). Tickets are $20 each for the Garden Tour. 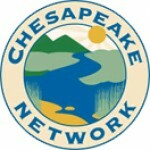 Tour hours for the gardens are from 12-5 PM; these are private gardens in Havre de Grace. Participants must start the tour at the Maritime Museum, where a program/map will be provided upon registration. 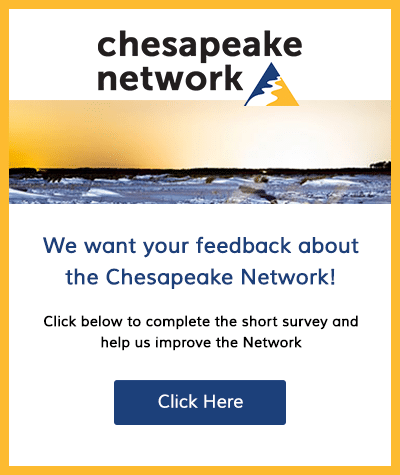 You may purchase tickets in advance at the Maritime Museum, Amanda’s Florist, Concord Point Coffee, Java by the Bay, or the HdG Visitors’ Center. 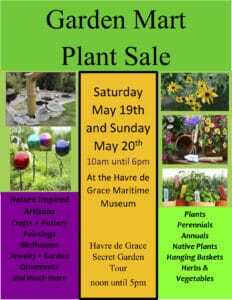 Please contact Gardens de Grace at gardensdegrace@hotmail.com for more information.